One person has cancer, but suffer, the whole family does. We, being the closest kin, do anything in our power to make cancer go away. We are ready to fight and we want to make the person suffering, ready for a fight. We want them to live. Bhavika Patel was diagnosed with blood cancer in 2016. Initially, there were some anomalies in her haemoglobin stats, but later on it was determined it was cancer. Chetan Patel, her brother, said, “No one in our family had cancer. On hearing that my sister had cancer, entire family was speechless. Broken too.” Bhavika’s family didn't want her to give up on life and thus decided to not tell her about her cancer. She eventually did come to know, but she didn't lose hope. 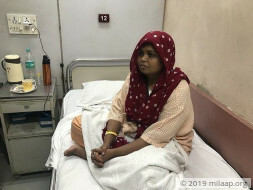 She was admitted in Fortis, where she completed her chemotherapy and till July 2016, her chemotherapy was over. She was victorious. To defeat cancer this time, she has to have a bone marrow transplant. The Patel family has mentally prepared themselves and feel stronger than ever. Bhavika has a 5 year old daughter, who at a tender age has decided to be strong enough for her mother. Bhavika’s will to live is all because of her family and for them she is ready to endure everything from the painful therapy, the needles everything. The transplant and the chemotherapy is going to cost a fortune. Even after taking loans, help from friends and family, they aren't able to accumulate enough money for the treatment. 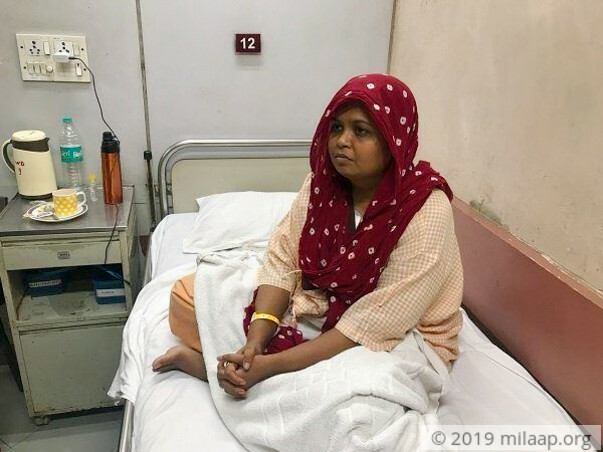 A very distressed Chetan makes an appeal for his beloved sister, “I request you all to provide me financial support so that my sister can defeat cancer again and live her life for her daughter. The only dream for which she is living. I know god is also with us and with all of your support my sister and our entire family can defeat cancer”. Bhavika is finally being discharged from the hospital tomorrow, her BMT has been successful & her blood count is back to normal. 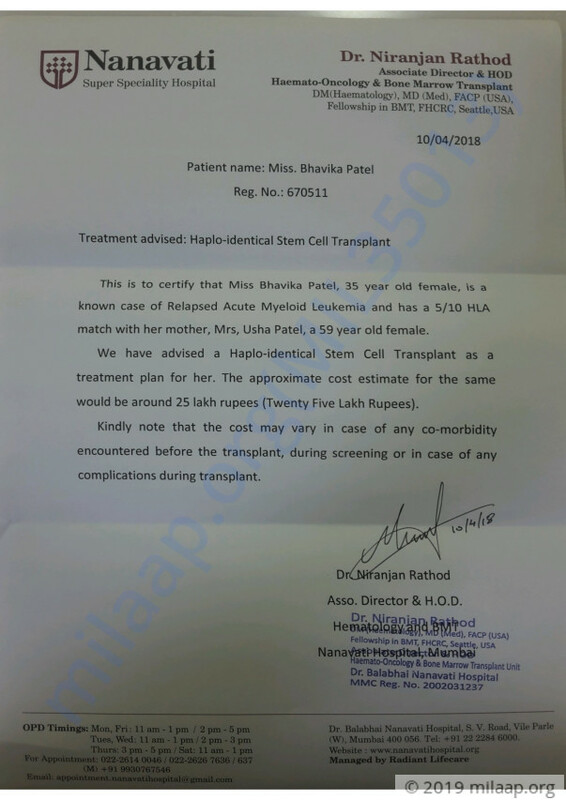 Bhavika will be further treated at home. We wont say that the treatment is complete but it has just started. With all our hearts we would like to thank each & every person who donated - Giving really matters much more than receiving! Thanks for being a Benefactor is our lives. We are forever greatfull & overwhelmed. Bhavika will be undergoing her Bone Marrow Transplant on 18th April (Dayafter) for which we request you to keep her in your prayers as its a big day for her and all of us! We will keep you posted with regular updates in future too. Thank you so much & may Godbless you all.